Tesco Taste NI celebrates and showcases all that’s great about Northern Ireland food and drink. The event which takes place in September, is a fantastic weekend of tasting, recipe demonstrations and entertainment for all the family. 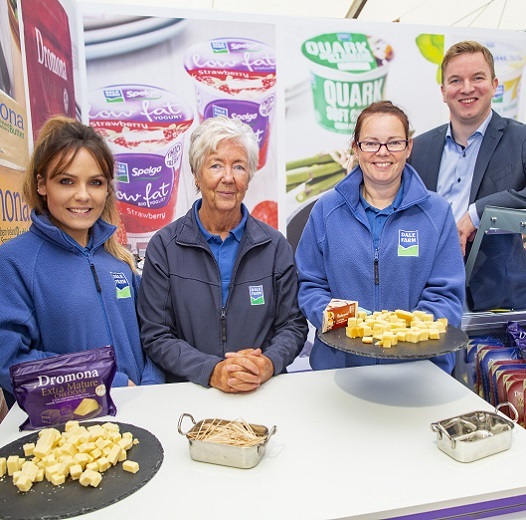 As Northern Ireland’s largest dairy company, owned by the farmers who supply us with milk, Dale Farm attends the show to offer consumers the opportunity to taste some of our award winning cheeses and mouth watering ice cream.